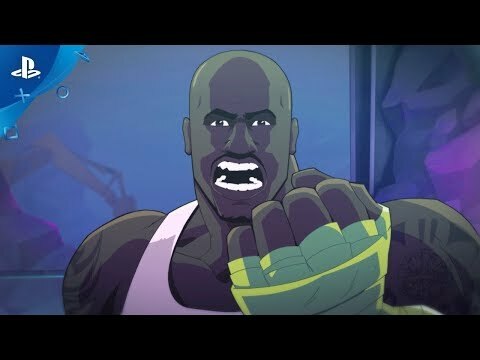 In Shaq Fu, players takes control of an unstoppable Shaquille O’Neal as he fights his way through the hordes of Hell and Hollywood. 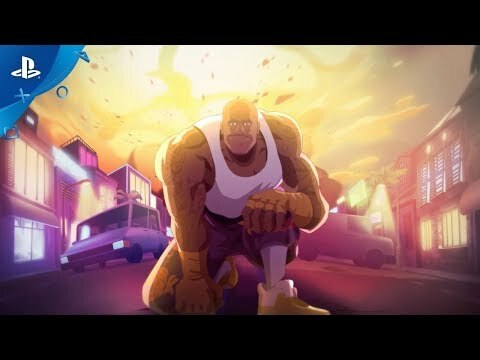 Dozens of different enemies face Shaq as he learns new moves, travels to unique locations and battles ever more dangerous legions of the damned. At the end of each journey, Shaq must face down a powerful boss ripped straight from tabloid headlines. 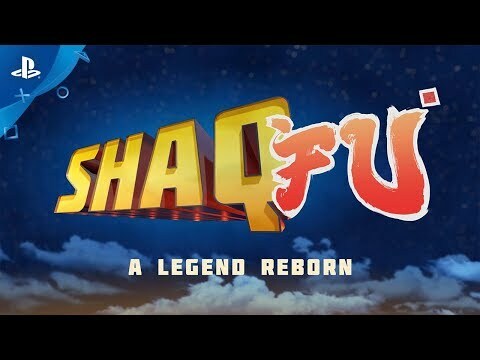 © 2018 Shaq Fu: A Legend Reborn. Developed by Big Deez Productions and published by Mad Dog Games, LLC. Shaq Fu: A Legend Reborn is a registered trademark of Big Deez Productions. All rights reserved.